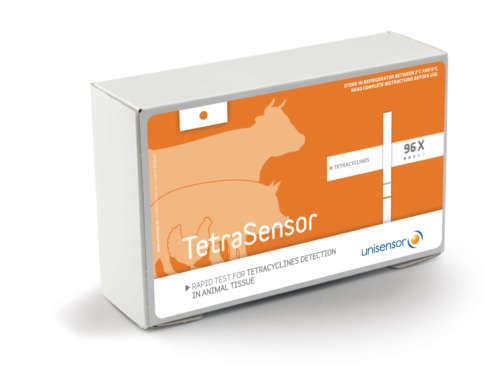 The Twinsensor Antibiotic Rapid Test is the most effect rapid test in the Dairy industry for Betalactams and Tetracycline residues. 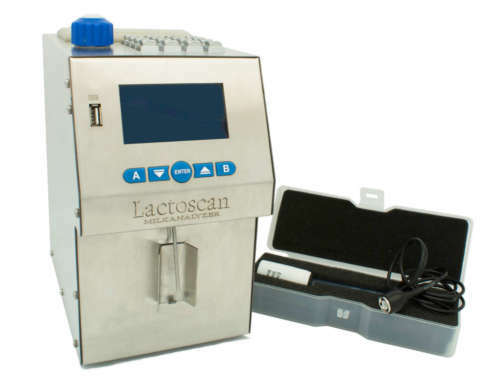 If your milk has ever tested positive for antibiotics, you will know all too well how expensive it can be. 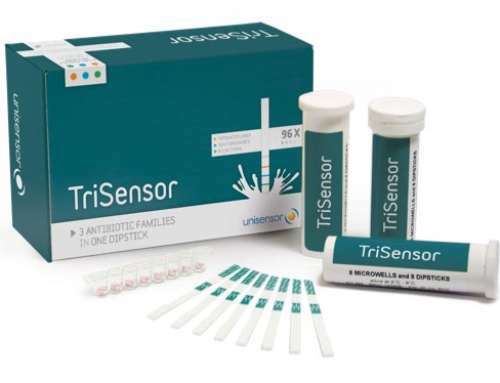 Ensure that this never happens to you: the Twinsensor Antibiotic Rapid Test allows you to avoid unnecessary expenses by detecting any antibiotic strains in your milk, quickly and easily. 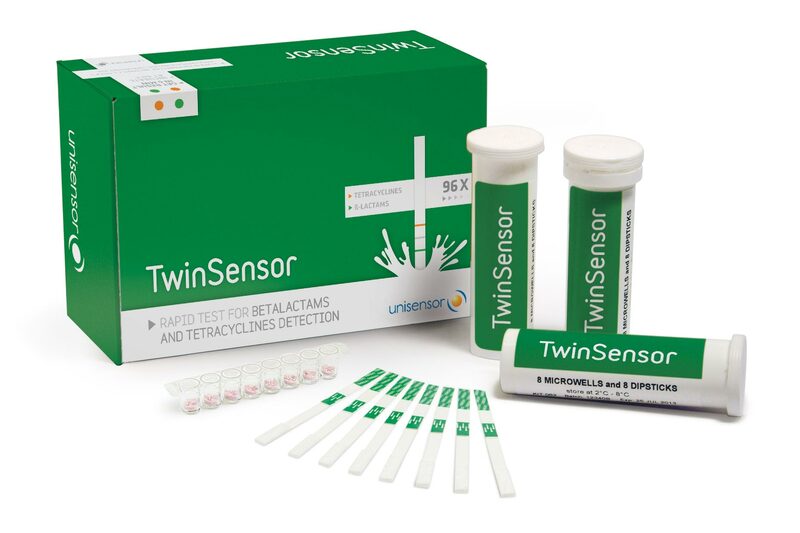 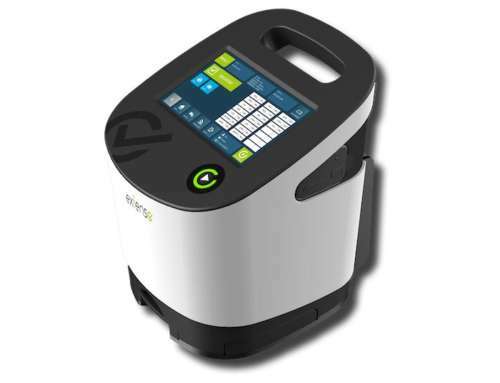 Agroprocessors and farmers in the Dairy and Milk industry in Africa can benefit extensively from the immediacy and effectiveness of the Twinsensor Antibiotic Rapid Test. 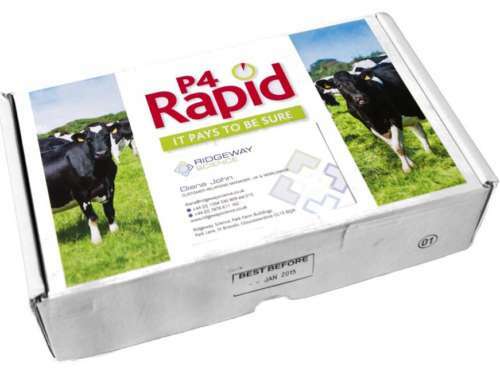 Contact Prime Pharma today to order yours.